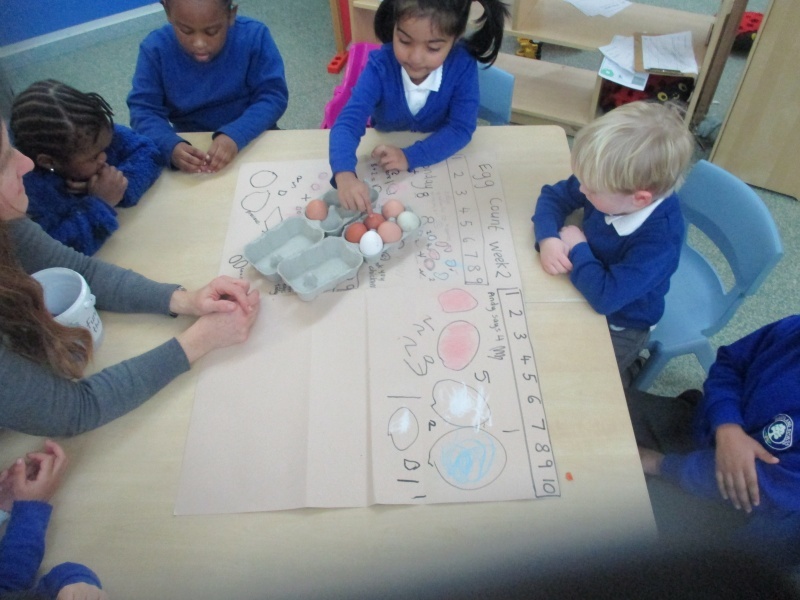 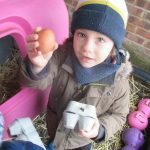 The nursery children have been busy collecting and counting eggs in the big egg count. 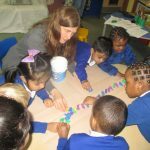 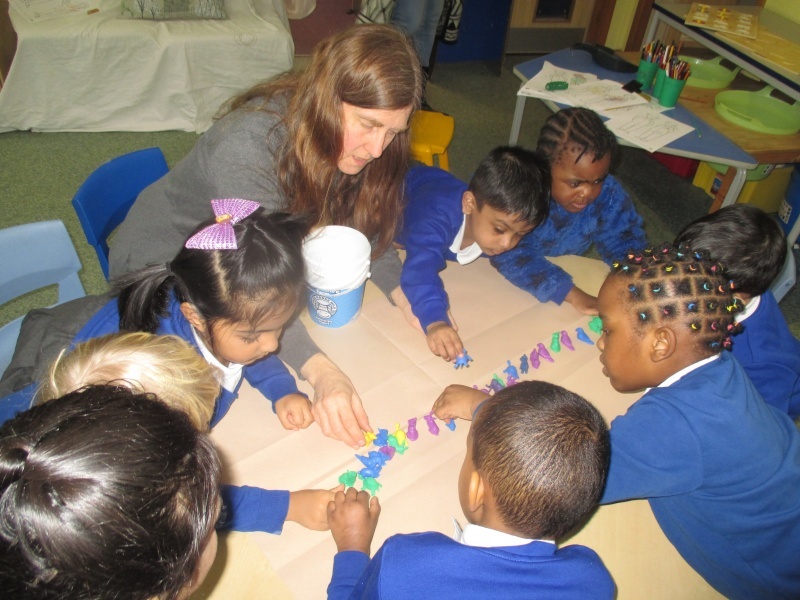 They practised counting with the counters and worked on number formation too. 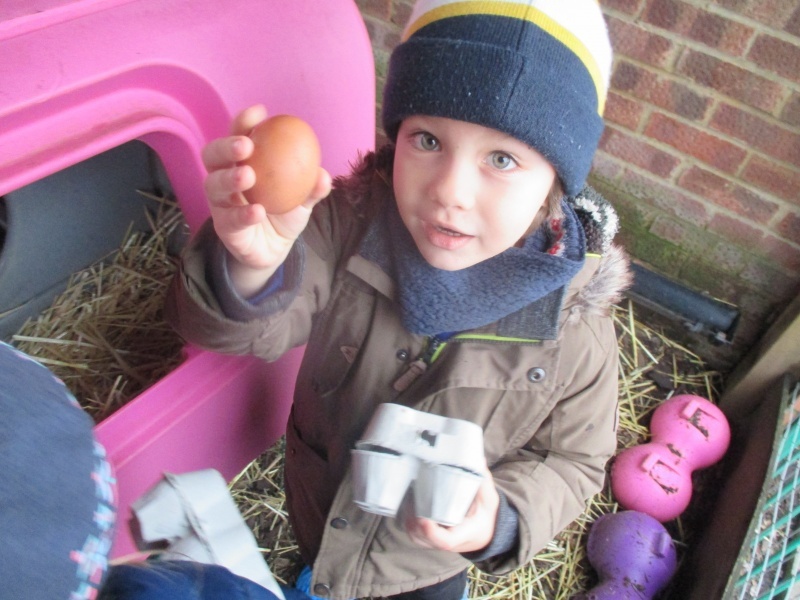 The final egg count for the week was 40, which is 5 more than the previous week!